Early civilizations all over the world show evidences of jewellery. Women have been in love with jewels since time immemorial. The only significant change that has occurred in this process of beautifying is the presently available variety in jewels. Gone are the days when gold jewels used to rule the world of fashion. 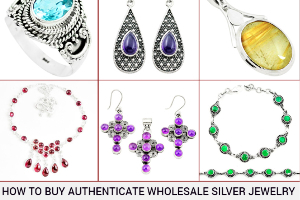 Now, we have surplus choices of jewellery that are glam and charm to look at. 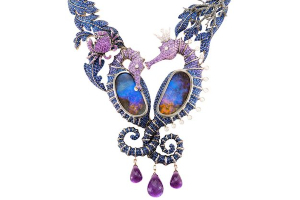 The beautiful and affluent abalone jewelry is one such example. If you too are in love with abalone jewelry, you must definitely be having at least one or two abalone jewels. But once you have bought your favourite abalone earrings or abalone shell pendants, you ought to handle them with care. Your love and care for these shell jewels would keep them beautiful and lustrous for an extended period of time. Therefore, we share some important tips with you on how to take care of your precious abalone jewels. This is the easiest and most enjoyable tip to take care of your abalone accessories. Wear them as much and whenever you can. Our skin produces natural oils that are considered good for this type of jewellery. So do not wait for a special day. 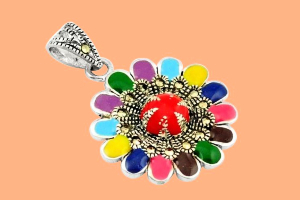 Rather, make a usual day special by wearing abalones! Experts recommend that abalone shells should not be exposed directly to sunlight. The reason behind this is simple. Direct sunlight can cause fading and the lustre might get lost. 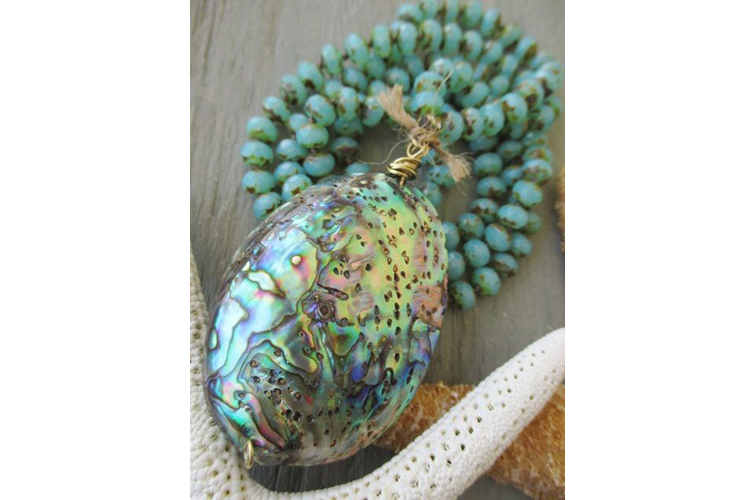 Abalone jewelry is delicate and beautiful. It demands care and attention from time to time. One easy tip to take care of your abalone jewels is to keep it in a separate jewellery box. You may also use a box that has multiple compartments for different ornaments. This way, the shells will not come into contact with other jewels. The same will prevent them from getting scratches. You can also use air tight jewellery pouches to store your delicate ornaments. The abalone ornaments should not get exposed to any kind of chemicals as this may create a permanent harm in them. Shampoos, soaps, perfumes and many such everyday use items contain chemicals that can affect your jewellery. So take off your precious bracelets, necklaces or earrings before taking bath or before doing any such activity that involves the use of chemicals. 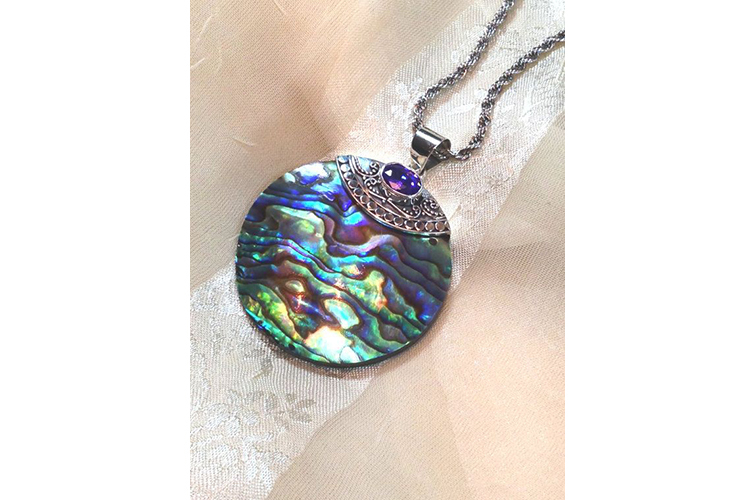 Even a little dust on the surface of your beautiful abalone jewelry can spoil all its sheen. So make it a point to clean it, every time you wear it. For this, take a soft and damp cotton cloth and wipe the jewels carefully. 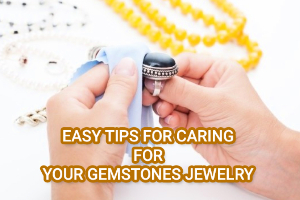 In this manner, you would not have to clean your jewels meticulously. Just few strokes of cleaning would easily accomplish your task of cleaning. Do not forget to dry well your ornaments after cleaning. Now you must be thinking that which the right cloth to clean abalone jewelry is! Well, the best option is to use a particular jewellery cleaning cloth. This cloth can be easily fetched from any good jewellery store. In case, you can’t have that, you can use a hundred per cent cotton cloth. Both of these cloths are very soft and can be flawlessly use to clean your delicate jewellery items. 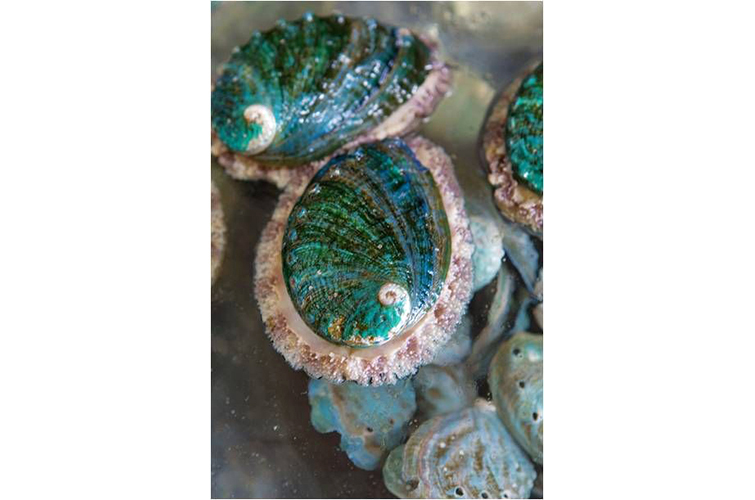 Dip solutions are a big ‘NO’ for any kind of cleaning of your abalone ornaments. Most of these solutions contain harsh chemicals that can bring forth a permanent damage to your lovable ornaments. 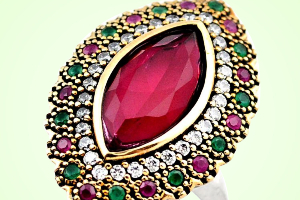 If you still want to use any such solution because of some particular reason, do consult a jewel expert for the same. We hope our small but useful tips would help you retain the beauty of your delicate abalone jewelry. Do share your experience with us. We would love to hear from you! Mila Kunis - A Goldfish with one Brown and Other Green Eye! 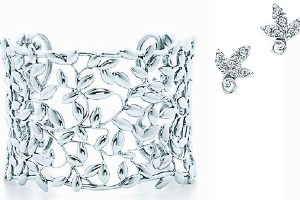 Paloma Picasso’s cheery drive with Tiffany and Co.